Vineyard | Bringing It All Together With MOH!! In August I had the pleasure of visiting a local vineyard, only 30 minutes from my home. I was invited to a local meetup of a group of travelers. I knew there were vineyards in my area but never really gave it much thought. Although I was not there for any wedding related activites, I couldn’t help but think…. 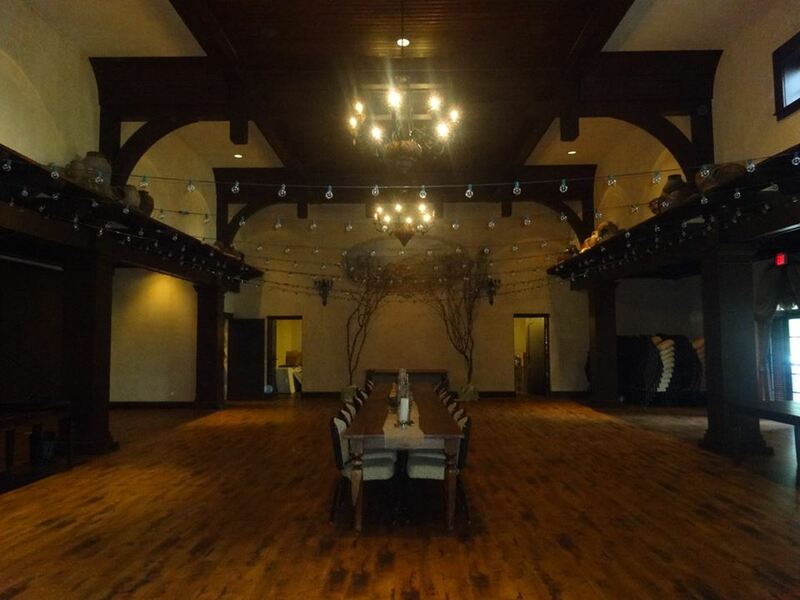 Oh this is such a great spot for a wedding and started seeking out the event room. Can you say breathtaking. 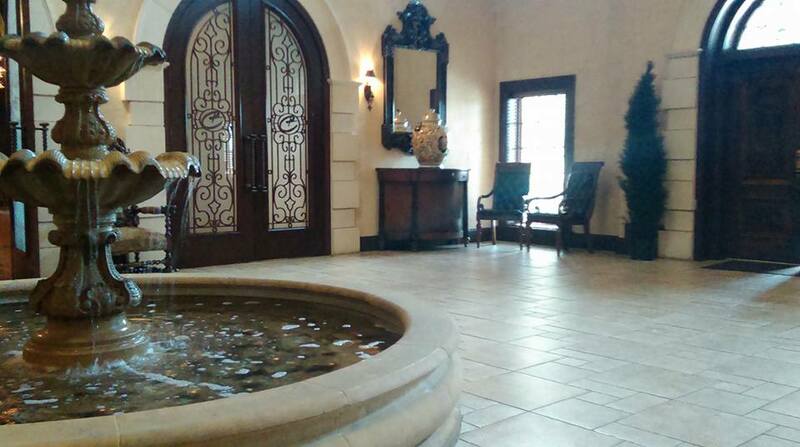 Not just the room but the whole property was just amazing. So much space. So many photos opps. 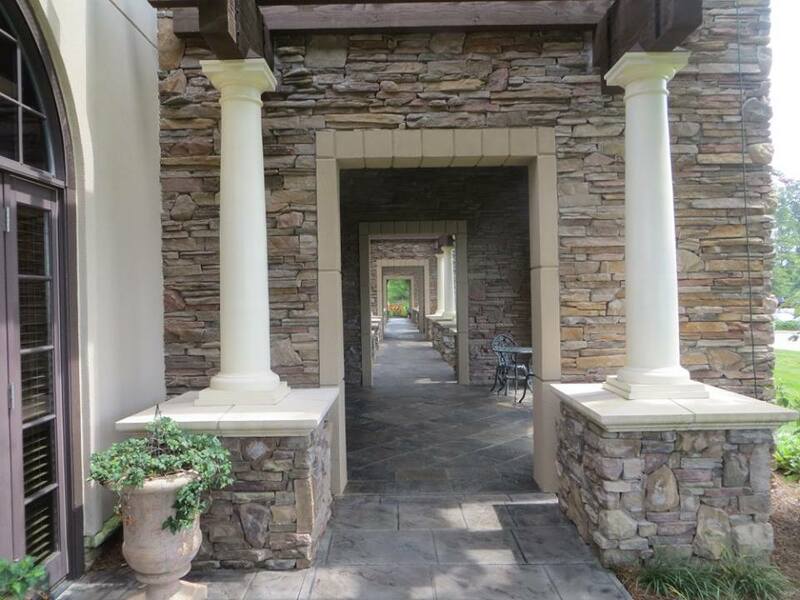 I can just imagine some beautiful photographs just using this walkway. This would be a great idea for a bridal shower or engagement party. 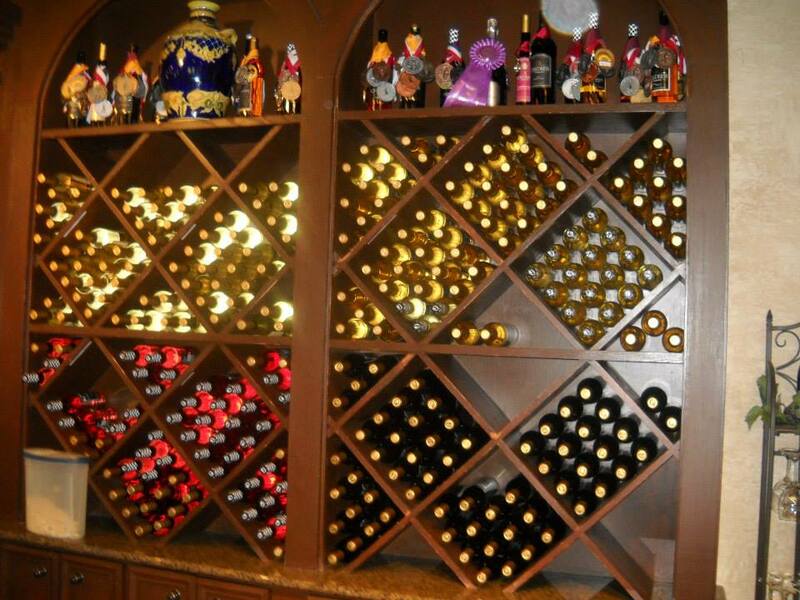 Pair it with the wine tours and tastings and you are gold. We were able to do both and have an amazing lunch at the end. 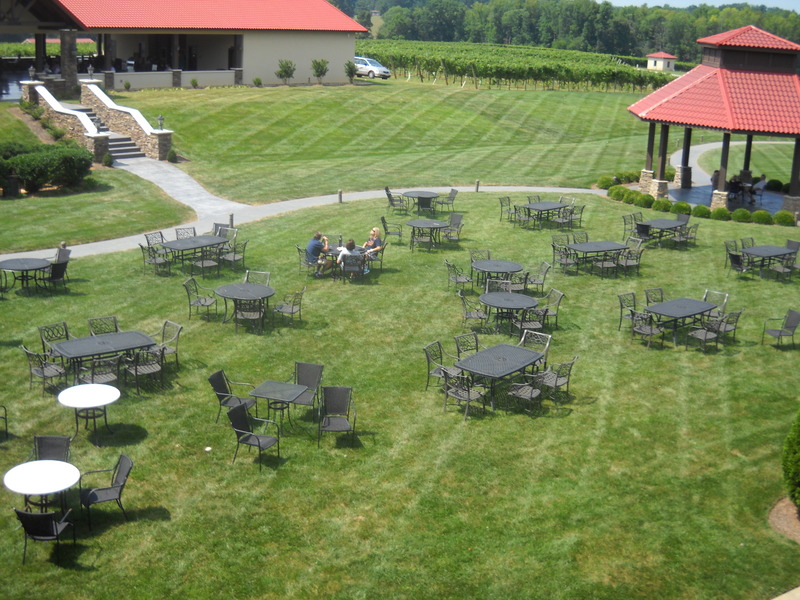 Fantastic view, fun activity, learn about wine, have some samples and enjoy the food. A perfect evening. 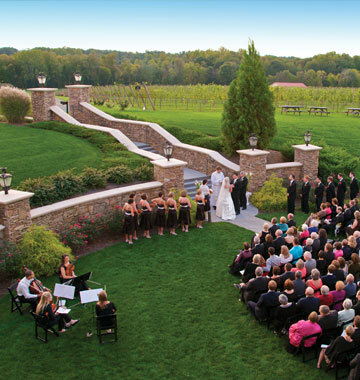 So if you have a theme wedding that includes Winery, Italian, Rustic, Greek, Enchanted Garden, Tuscan, California, Outdoor, Destination or just want to have an awesome location. Childress Vineyards is the way to go. 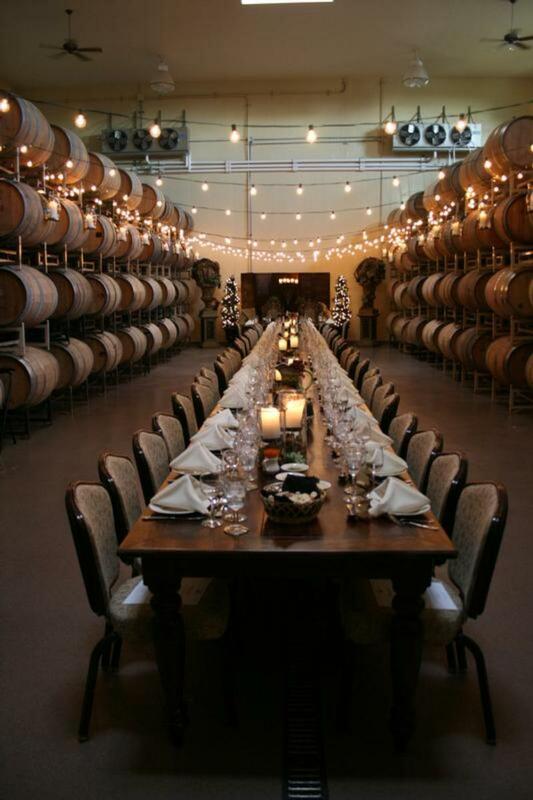 If you are not in NC and you can’t have a Destionation wedding check out your local winery or one nearby. 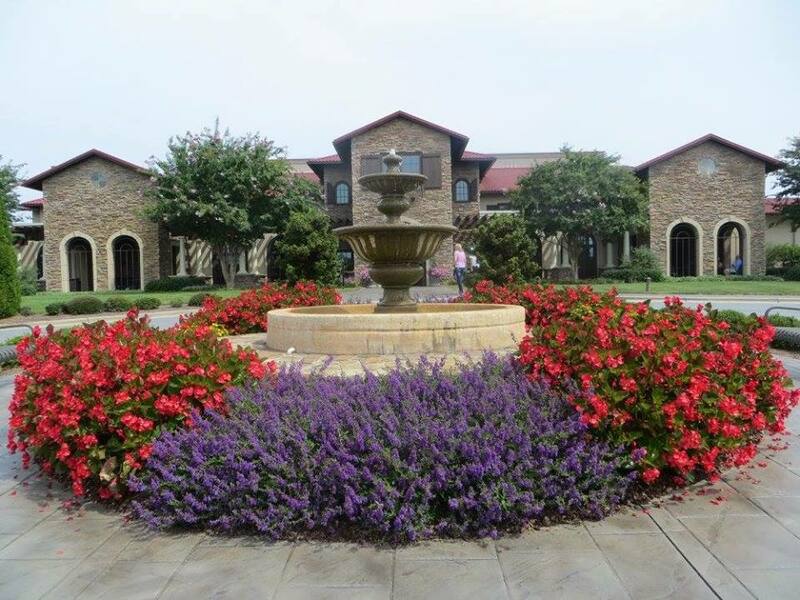 Photo from Childress Vineyard Website.